Plume Labs, which makes software that helps city dwellers avoid air pollution, has equipped three pigeons with air monitoring backpacks and a Twitter account in a bid to make Londoners more aware of the problem. The initiative is called Pigeon Air Patrol and got underway this morning with the birds – named Norbert, Coco and Julius – setting off from Brick Lane in East London. Their progress, as well as informative messages about the dangers of pollution to humans, can be followed on a dedicated Twitter account, @pigeonair. According to the patrol, London has the highest nitrogen dioxide levels of any city in Europe. 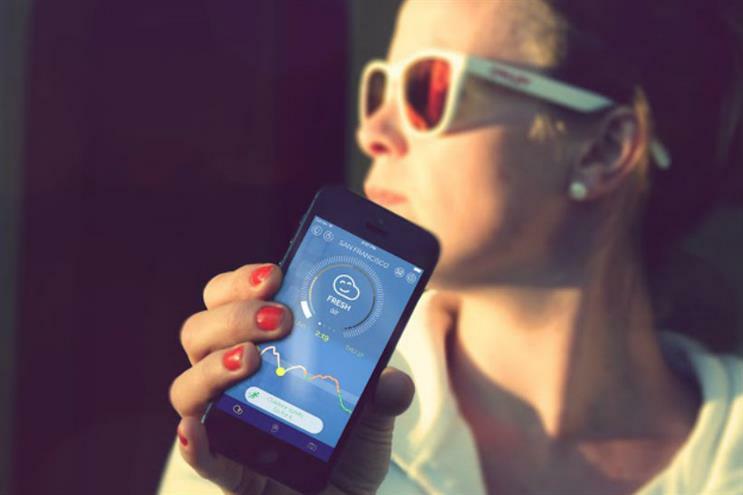 Plume Labs is based in France and is behind the Plume Air Report app, which helps people to schedule activities like running or taking the children to the park when pollution is less intense. The app currently covers New York City, San Francisco, Los Angeles, Beijing and Mumbai.